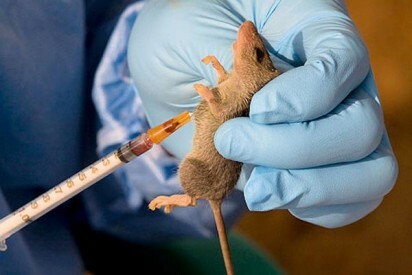 The Plateau State Government has confirmed the death of eight people and recorded 40 cases of Lassa fever across the state. The state Commissioner of Health, Dr Kuden Kamshak made the disclosure on Thursday, during the Agenda for Social Behavioural Communication Committee (SBCC), Review Meeting, held in Jos. He described the situation as worrisome and declared that government was working round the clock to curb the spread of the disease. He warned members of the public against the danger of rodents, and cautioned against indiscriminate handshakes. 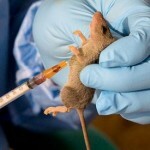 Earlier, the Risk Communicator, Nigeria Centre for Disease Control (NCDC), Hajia January Bello, said that Lassa fever was as deadly as Ebola. Therefore, she advised members of the public to inculcate the habit of personal and environmental hygiene to ward off contact with the disease. According to her, the laboratory centres are located in Edo, Lagos and Kaduna States, and the FCT Abuja.